“[English and secondary education] was everything I wanted to cover, without the rush of a business setting,” Luke Roth said. For as long as he can remember, Luke Roth has always liked English. Writing, reading and speaking just came naturally to him. 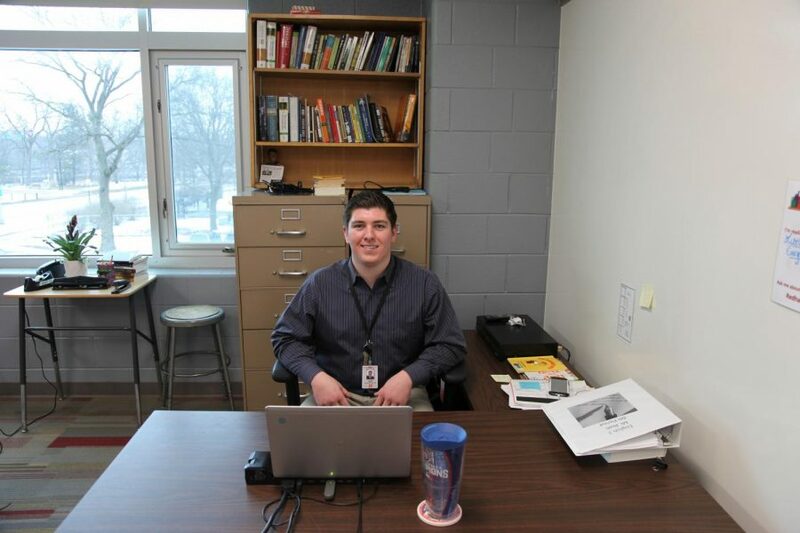 Having graduated from Naperville Central in 2013, Roth has returned to his alma mater as the newest teacher in the Communication Arts department. While a high school student, Roth was involved in football and wrestling, for which he was a three-time state qualifier. He was also part of the J. Kyle Braid Leadership Foundation. After graduating from Central, Roth attended Illinois Wesleyan University, where he played football as a linebacker. Initially a marketing and advertising double major, Roth quickly changed to an English and secondary education double major. “[English and secondary education] was everything I wanted to cover, without the rush of a business setting,” Roth said. 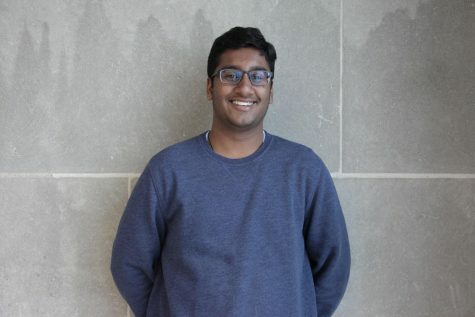 After college, Roth student taught at Normal Community West High School, where he taught English 2 and 3, AP English Literature and Composition and Senior Rhetoric. Given Roth’s recent experience teaching, Michael Doman, the instructional coordinator for Communication Arts, was quick to recommend Roth to the district for hiring. But what makes Roth stand out is his teaching style. In addition to teaching English 3 at Central, Roth is also an assistant coach for wrestling and coaches football in the summer and fall.